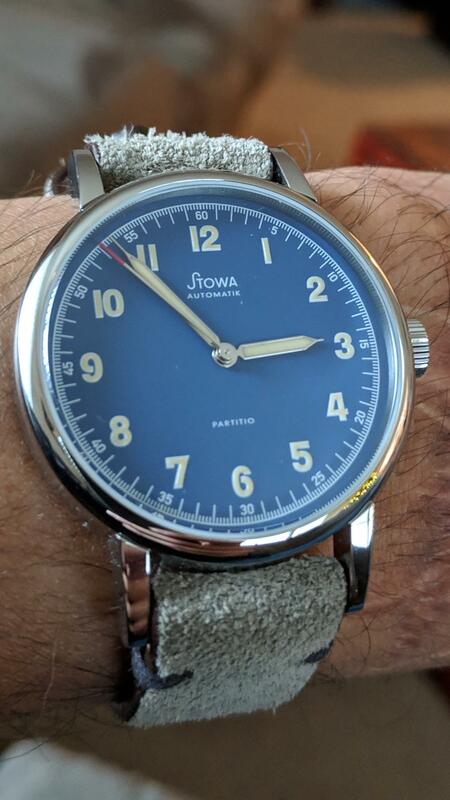 The sub-$1000 price point is one in which many watch enthusiasts start in. 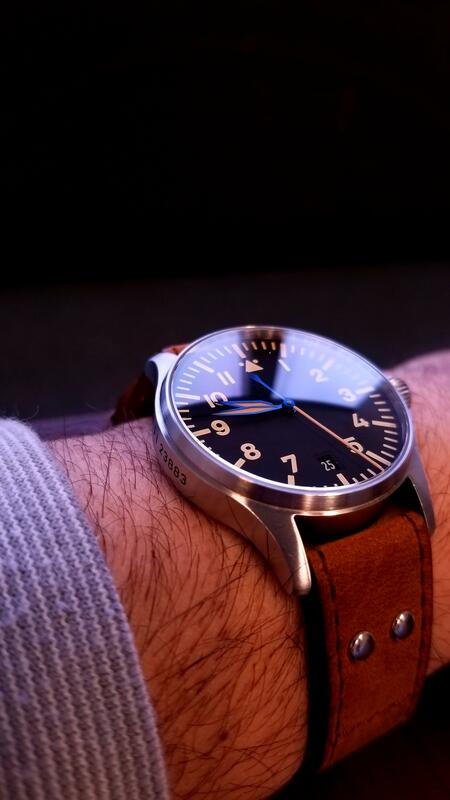 It is truthfully filled with many mediocre and sub-par watches, with a few shining stars to illuminate the dark. 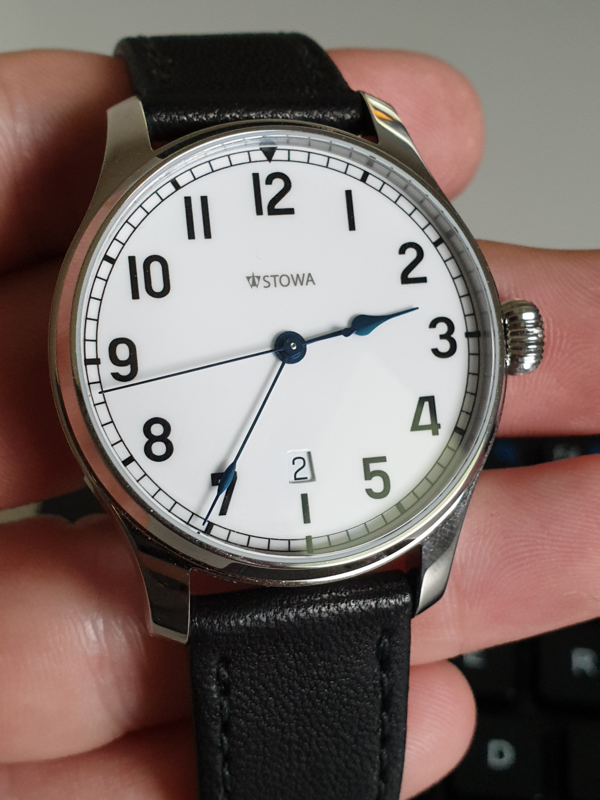 [Stowa] Underrated watch by an Underrated brand. Past weekend was a busy one with back to back Watch Events around the channel here. First we had the revamped Salon QP in London followed by Passion For Watches in Brussels.